London-based orchestra founded in 1945 by Walter Legge; since 1995 it has been based in the Royal Festival Hall. 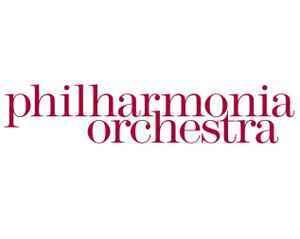 Not to be confused with The London Philharmonic Orchestra. Borodin*, Walter Susskind Conducting The Philharmonia Orchestra Borodin*, Walter Susskind Conducting The Philharmonia Orchestra - Orchestral Suite From "Prince Igor"